This week for LMU Basketball, we bring on former LMU Basketball player Adam Jacko to talk about his time at LMU, what it was like to play for LMU Head Coach Mike Dunlap, and his international career in Israel and Germany. We also discuss some of his spectacular highlight dunks, what it was like going up against Amar’e Stoudemire in Israel, and the current team taking down Pepperdine. For the past 7 years, Jesse Kass has served as play-by-play broadcaster for LMU Men’s Basketball. Jesse has called every LMU game since the 2012-13 season and brings a deep passion and knowledge of the program. Along with his role as the voice of Lions Basketball, Jesse has also provided play-by-play and color commentary for various teams and programs in the Los Angeles area. Jesse also produced and co-hosted the satellite radio program “After the Game” with NBA legend Gary Payton and hosted his own sports talk podcast called “Listen Up!” In addition to these hosting roles, Jesse also wrote for NBA websites Clippers101 and ClickOn Sports. 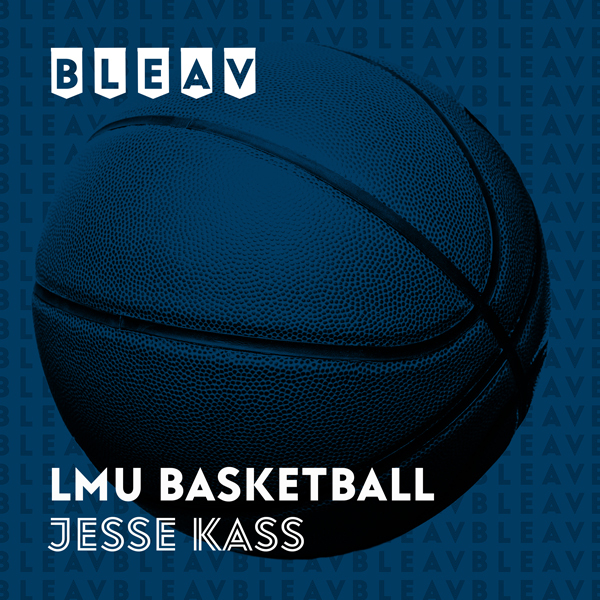 Jesse brings his vast basketball knowledge and connection to the Lions program to give you the best insight into everything LMU Basketball.